Rating: Fandom TV 4 out of 5 based on 3 votes. 3 user reviews. Launched in 2006 by founder Jimmy Wales, Wikia, Inc. is the home of Fandom - the largest entertainment fan site in the world. With more than 360,000 fan communities and a global audience of over 190 million monthly unique, we are the fan's voice in entertainment. Fandom puts fans at the center of entertainment and pop culture. It's a media property that is for fans, by fans. 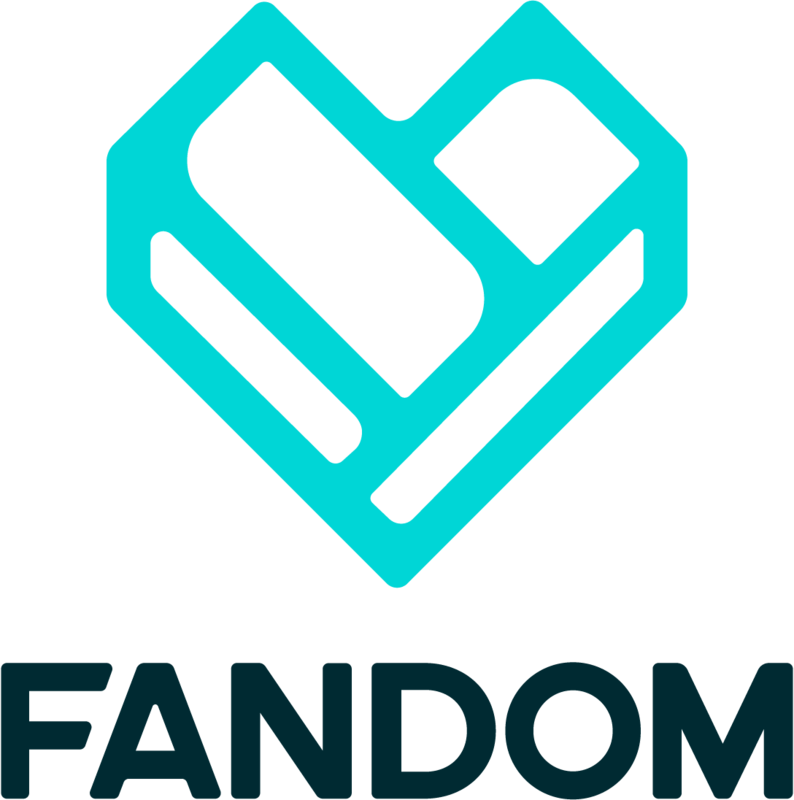 Fandom not only provides fans with avenues to celebrate their passions via content creation and discussions, but it also allows them to build upon the world's largest collection of pop-culture knowledge. Using Fandom, anyone can start new wikis around any subject, or participate in over 360,000 existing fan communities by reading or contributing new content, or by starting or joining a discussion. With over 43 million pages of rich content in languages across the globe, Fandom's communities are the most authentic and authoritative destination for fans on the internet.